RAFAEL Nadal's countless female fans aren't the only ones reeling from the revelation he's planning a wedding. The tennis star is also reportedly unhappy his engagement to Maria Perello has been made public in the wake of his loss to Novak Djokovic in this year's Australian Open final. The news quickly spread around the globe after Hola! magazine's front page exclusive, which revealed Nadal proposed eight months ago and planned to marry later this year. Met this week by a reporter from Spanish publication Diario de Mallorca outside his home in Porto Cristo on the island of Mallorca, Nadal made it clear his private life remained off limits. "I never report any of this," he said. "I will not do it now." After proposing in Rome last May, Nadal is expected to tie the knot on the 17-time grand slam winner's home island after the final grand slam of the year - the US Open in September. But don't expect running updates on the details - not even his neighbours were prepared to speak about him to the local press. "I will not tell you anything because we respect his privacy," one woman told Diario de Mallorca. "Thanks to it he remains a neighbour and we are able to say hello when we see him." 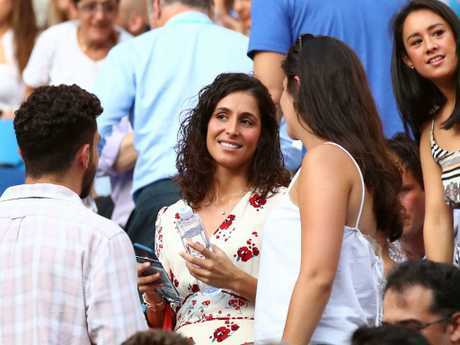 Perello, an insurance worker, is something of an enigma on the tennis circuit but has a higher profile through her support for Nadal in recent years. She was in the stands at Melbourne's Rod Laver Arena when he was beaten in straight sets by Djokovic. Nadal shared a brief window into his famously secret private life during an on-court interview with Jim Courier earlier at the Australian Open. Having regularly refused to entertain questions about his private life, Nadal was put on the spot by Courier in an interview with Channel 9. Courier was clearly aware he might have been overstepping the mark in asking Nadal about his love life, but the Spanish star was comfortable sharing how little time he actually got to enjoy with Perello when they were on the road at tennis tournaments. "Maria, she's back in Australia this year," Courier began his question. 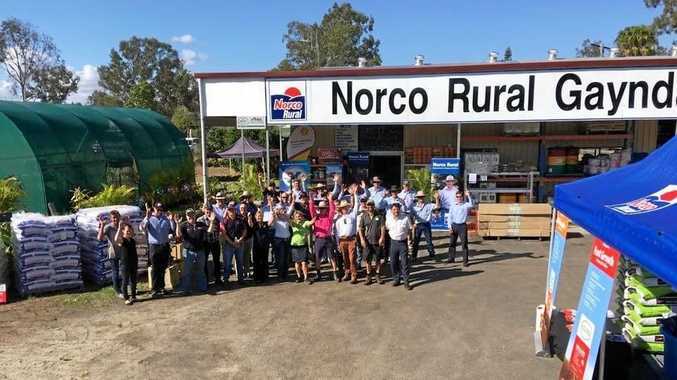 "You guys have a day and a half off, and I'm wondering what do you guys like to do when you're not working here in Australia when you have a bit of time? I told you, you weren't going to like it (this question)." Nadal joked that Perello had graduated from wildcard to top seed. "I say to you a couple of years ago in 2017, I think it was the first time she was able to be here, that she had received a wildcard in that moment and now after 14 years together she doesn't need wildcards," Nadal said of her rare appearance in Melbourne. "She comes wherever she wants." "I would love to have children: boys, girls … I'm a person who loves kids and I'm a family guy," Nadal said. "But also I tell you that the reality is, the years keep passing. I would like to start to do all of this when my sporting life determines it." In a 2011 interview with The Telegraph, Perello revealed she chose not to attend most of Nadal's tennis matches in a bid to preserve their relationship. "He needs his space when he is competing, and just the idea of me hanging around and waiting on his needs all day tires me out," she said. "It would asphyxiate me. And then he would have to be worrying about me ... no. If I followed him everywhere, I think there's a risk we might stop getting along."